We are cur­rent­ly hir­ing for a full time Com­mu­ni­ty Forester. 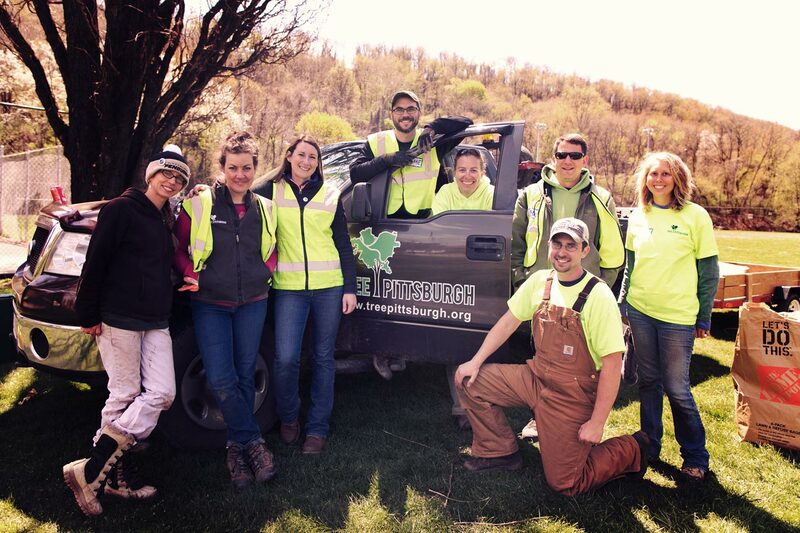 There are cur­rent­ly no intern­ship oppor­tu­ni­ties with Tree Pitts­burgh. We encour­age you to con­tin­ue check­ing back here for more oppor­tu­ni­ties in the future.